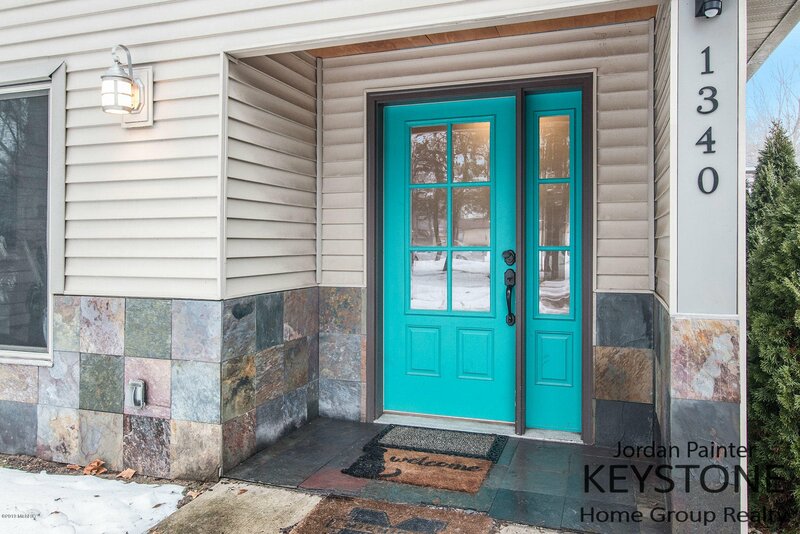 Welcome to 1340 Beechwood St NE! 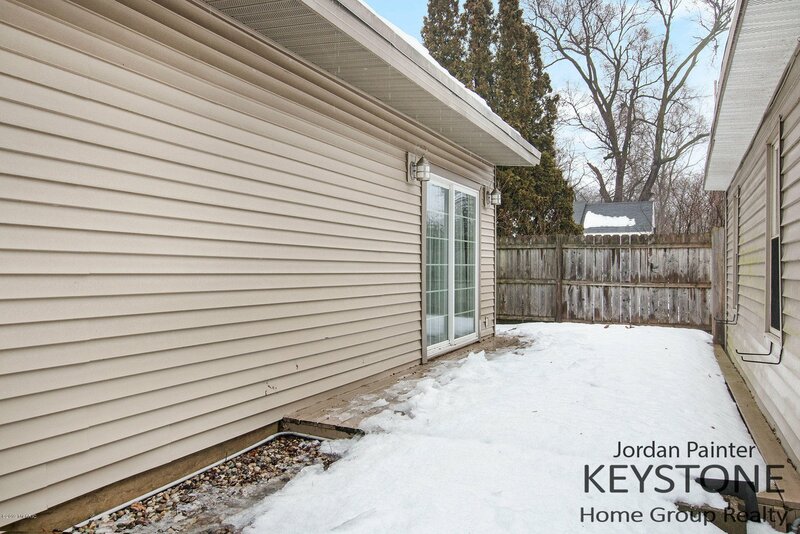 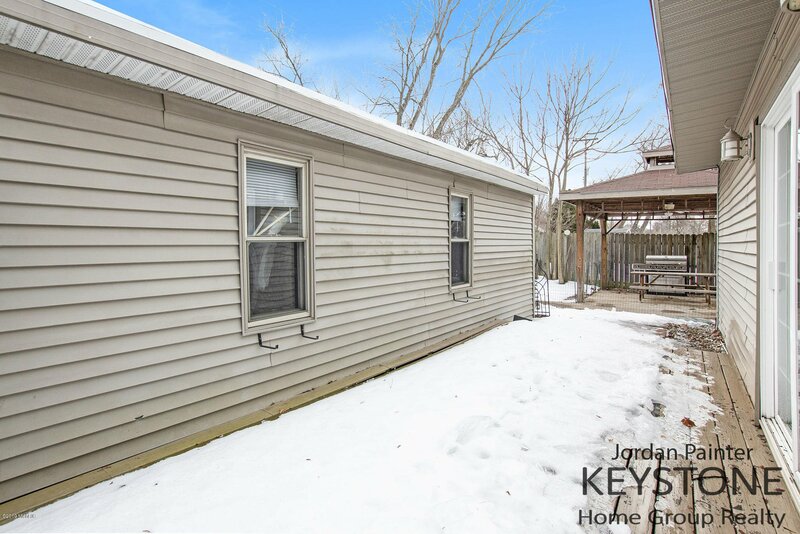 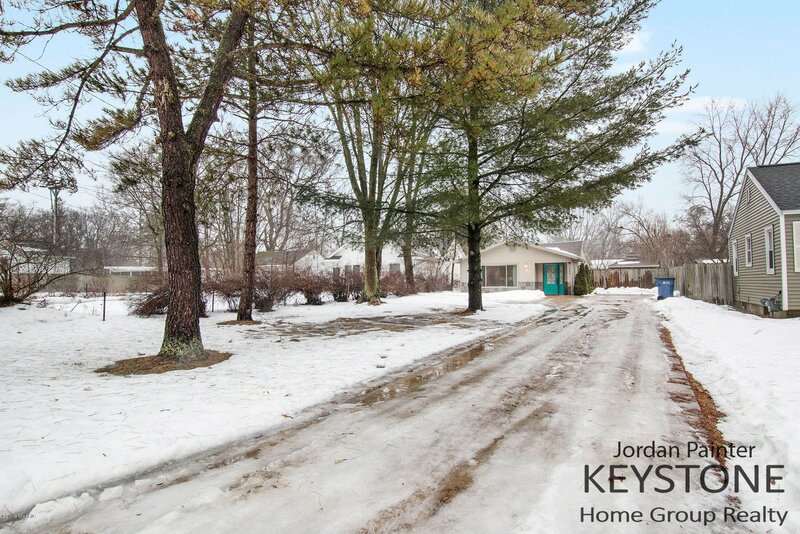 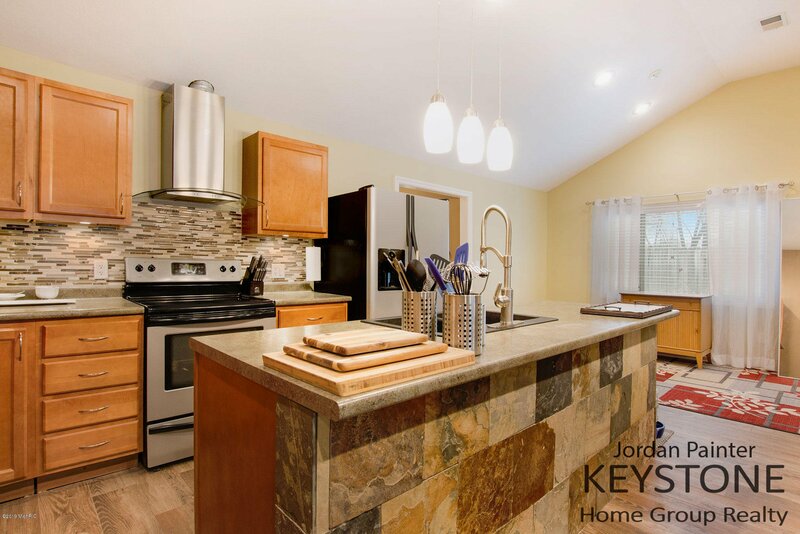 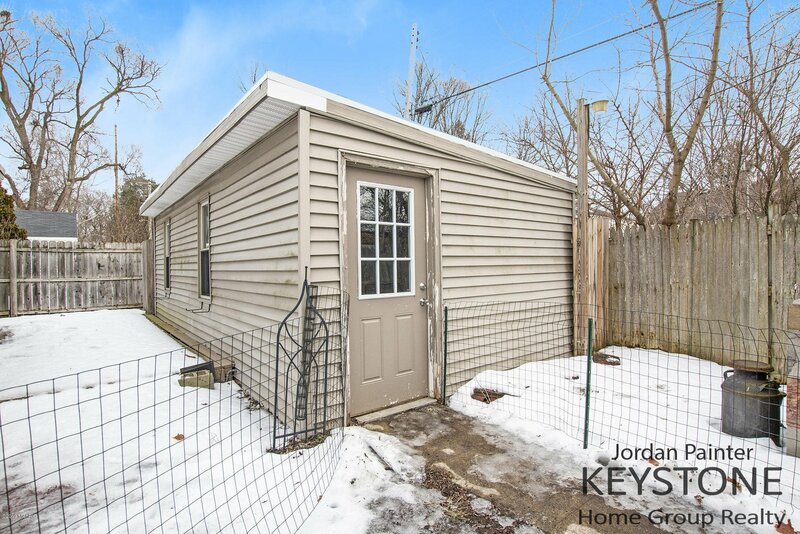 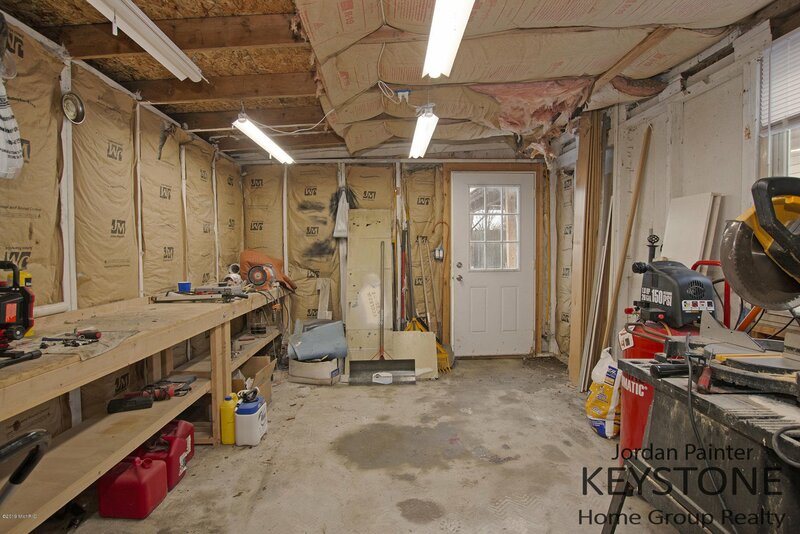 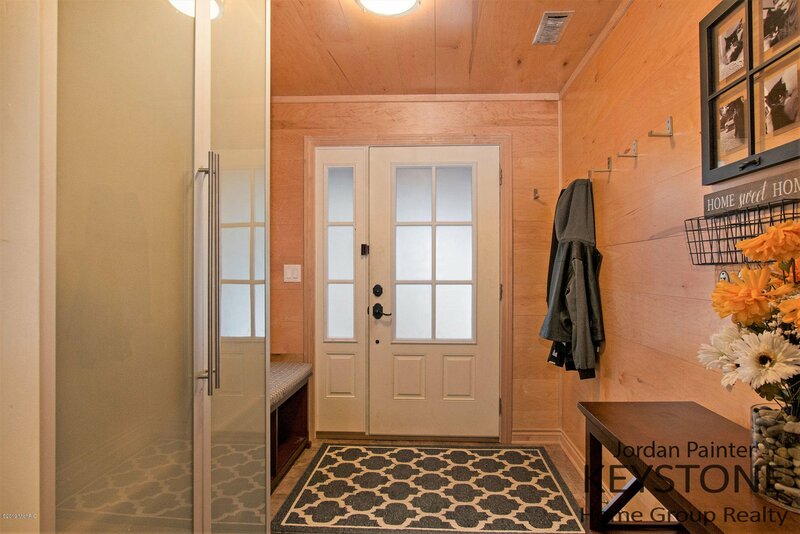 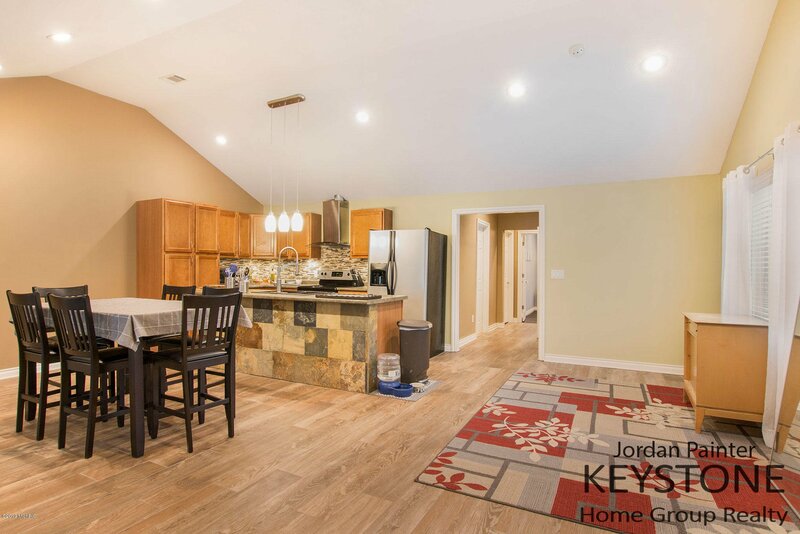 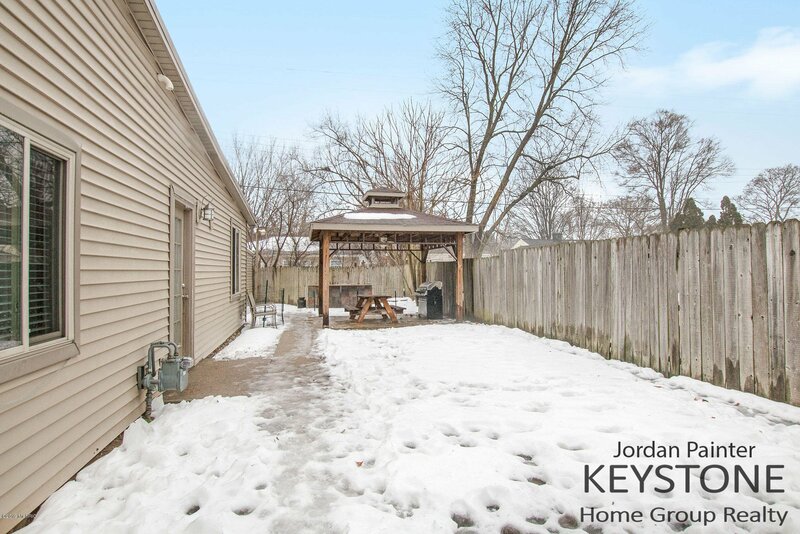 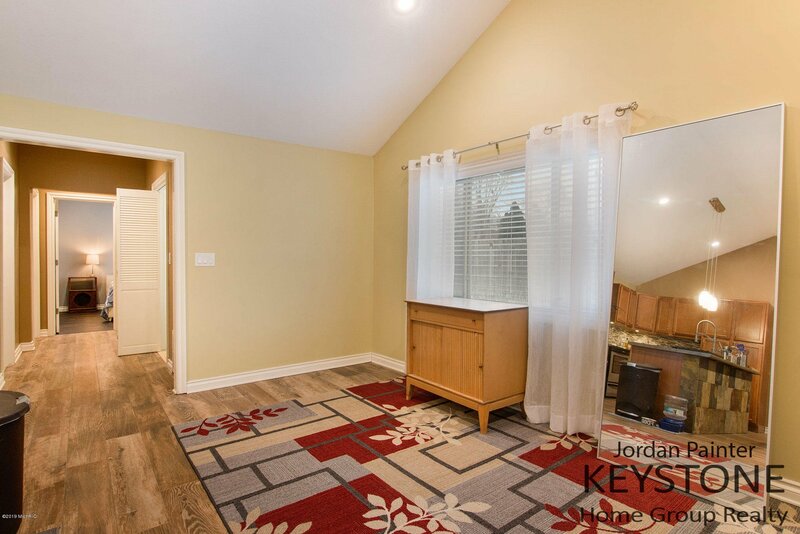 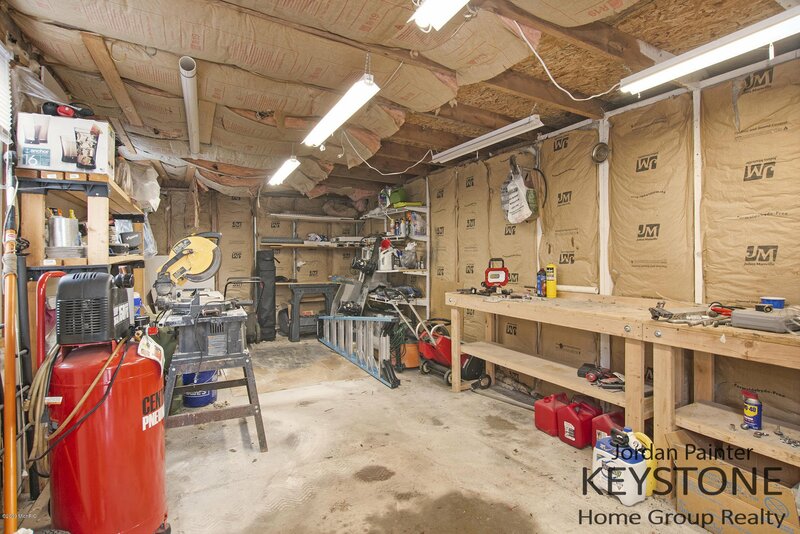 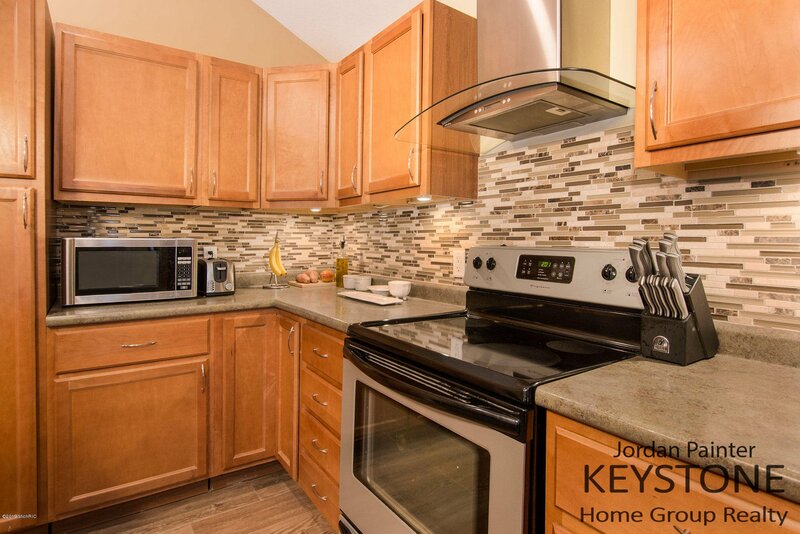 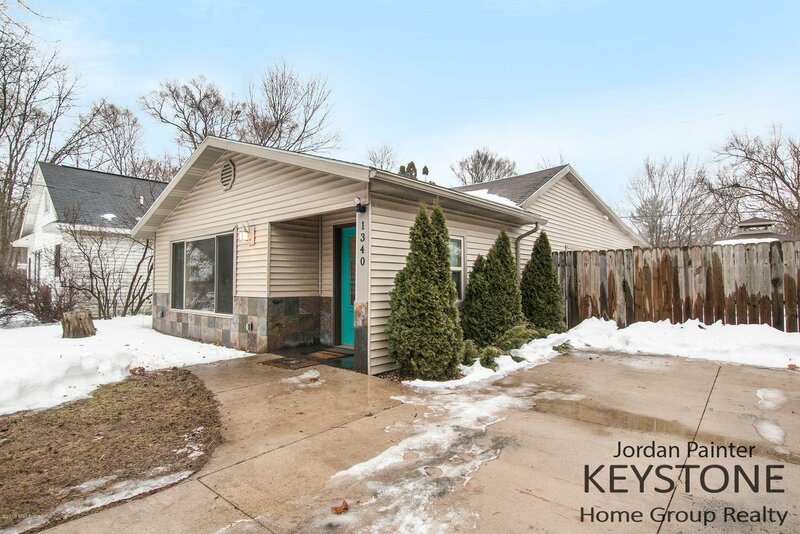 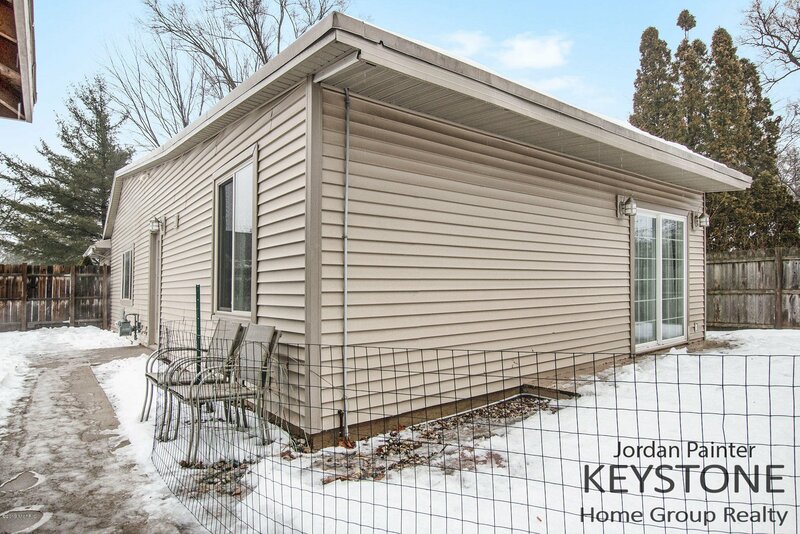 This remodeled ranch is perfect for anyone searching for a move in ready home! 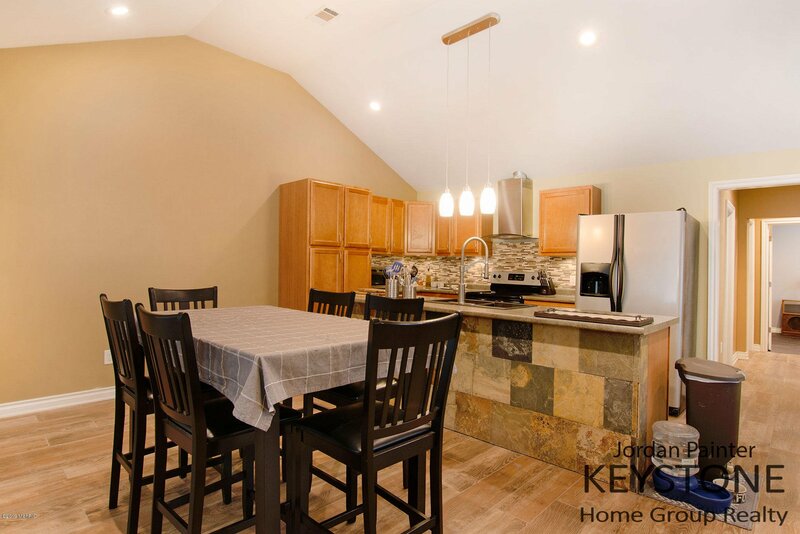 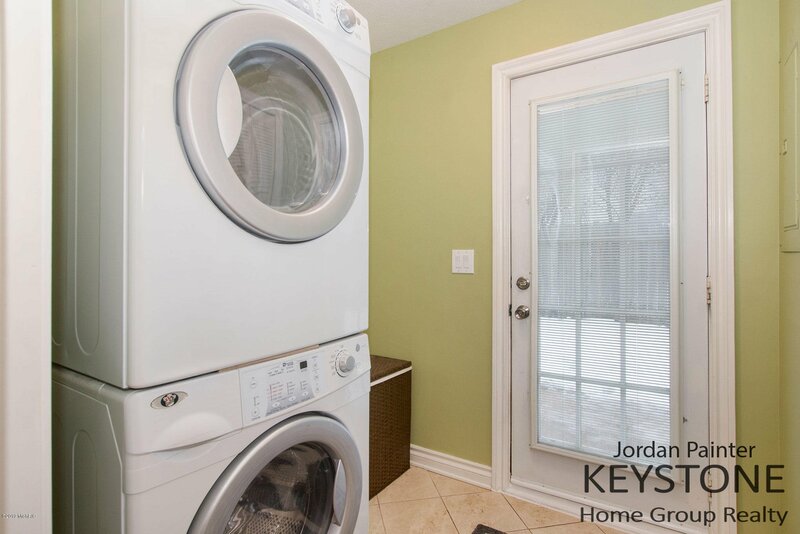 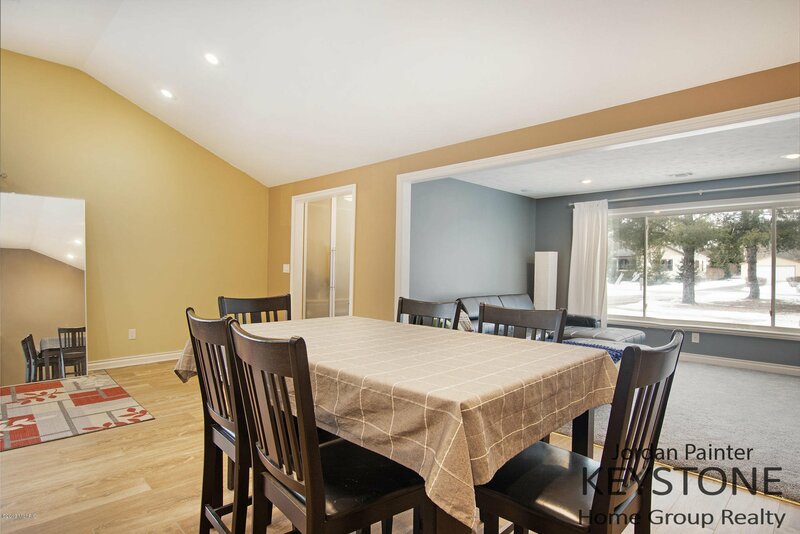 Upon entering you will be greeted by an open concept design with cathedral ceilings in the kitchen and dining room. 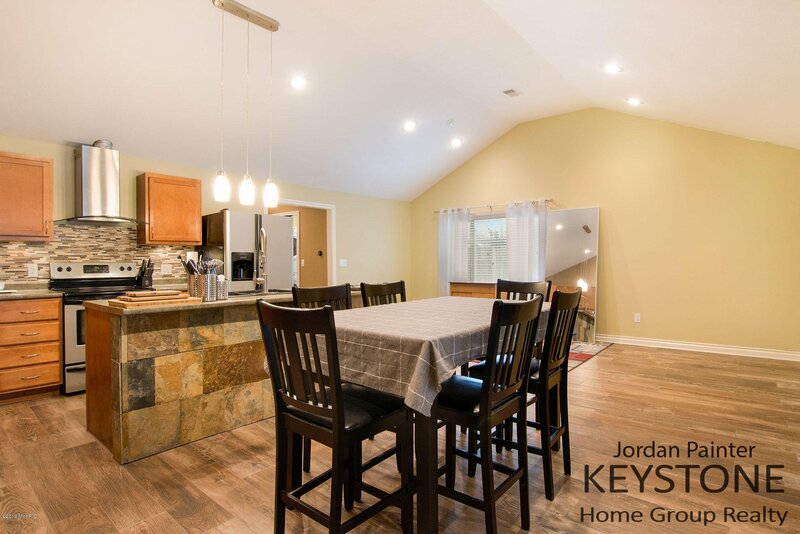 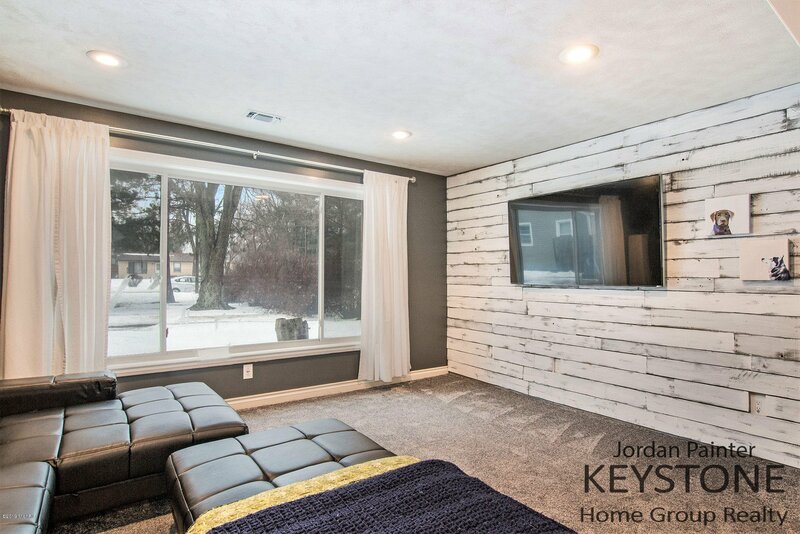 The living room is complete with a shiplap accent wall, new carpet, open kitchen with stainless appliances, vent hood, glass tile backsplash, and wood look tile. 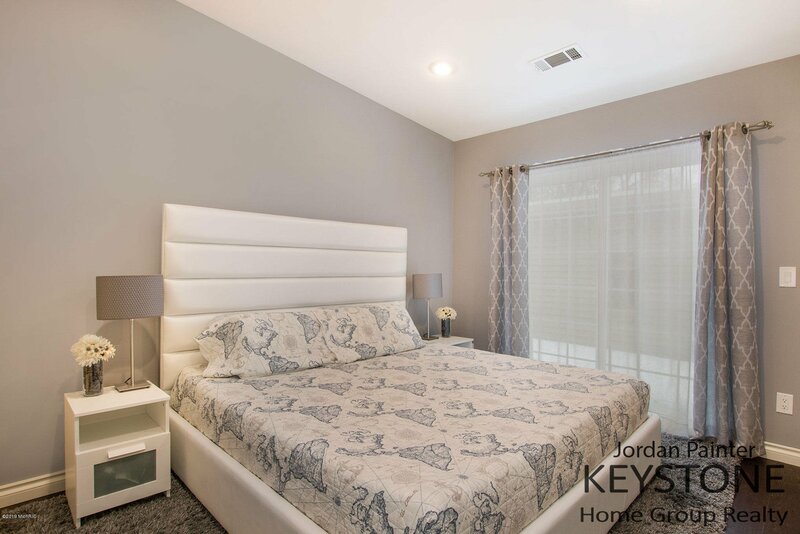 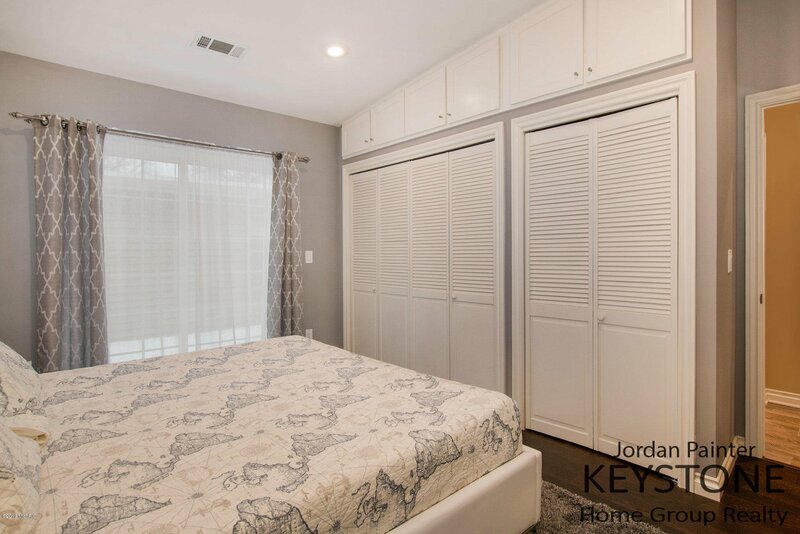 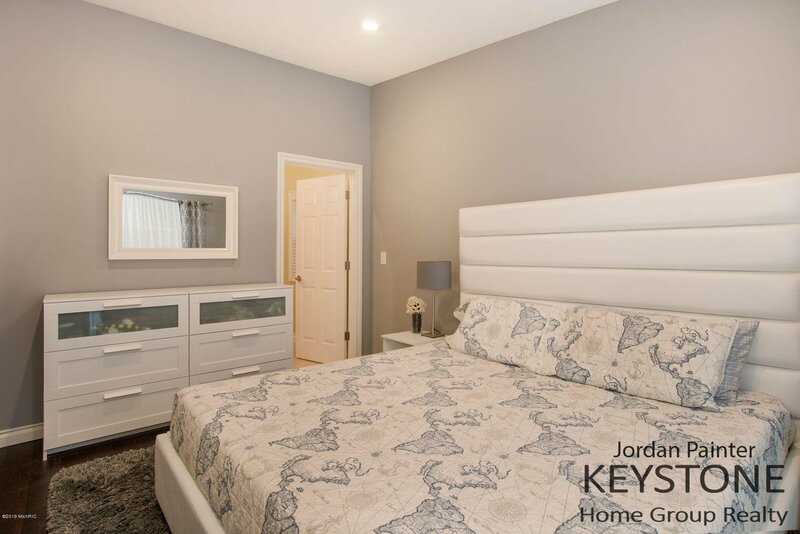 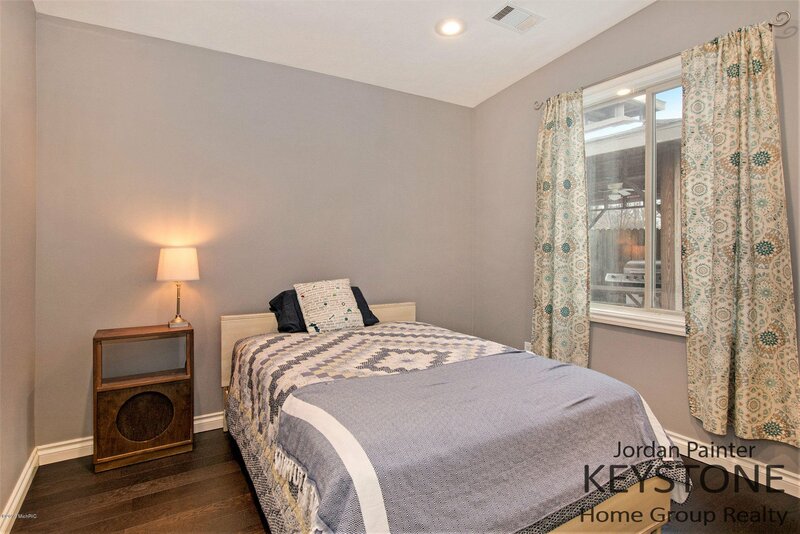 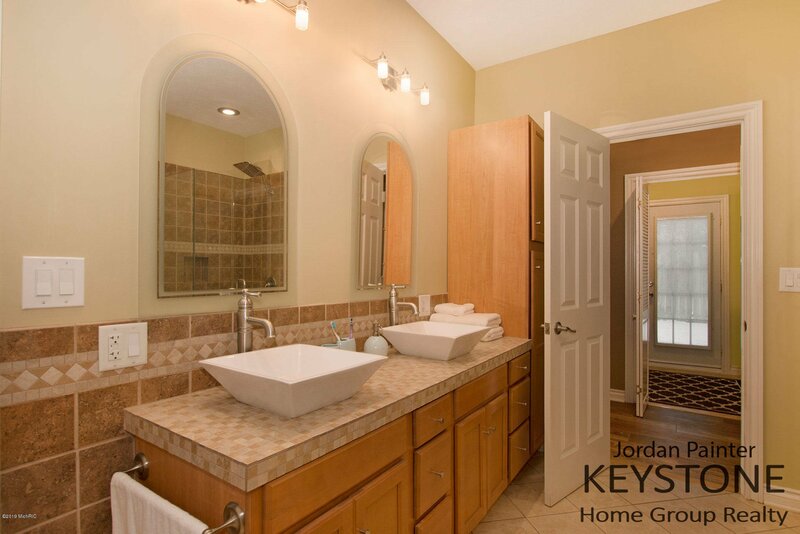 Master bedroom with lots of storage, sliding glass door to backyard, awesome bathroom with soaking tub and double sinks. 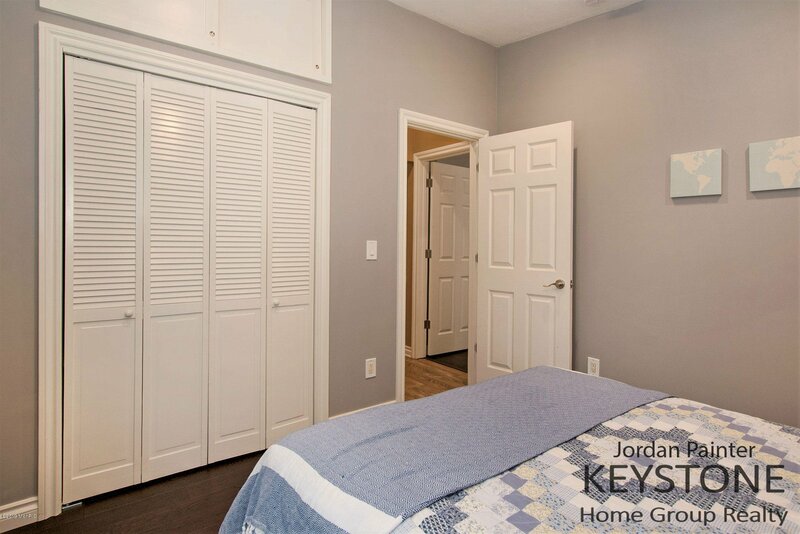 Second bedroom and laundry nook complete the interior. 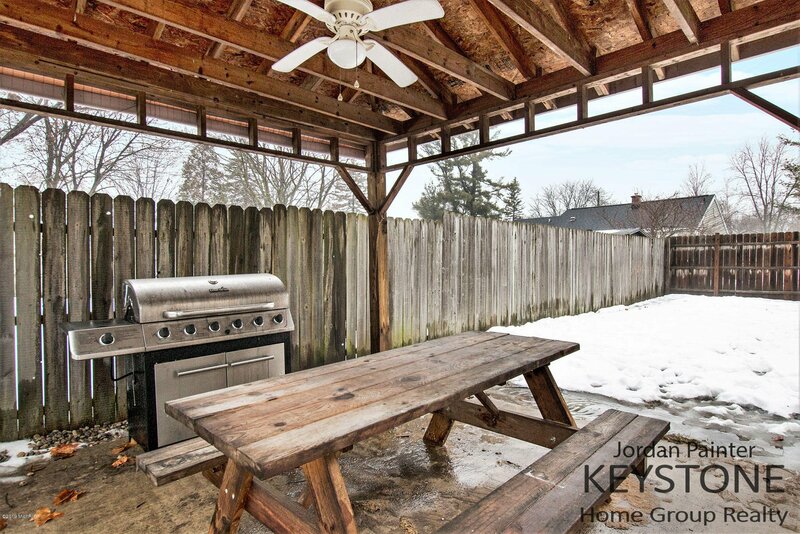 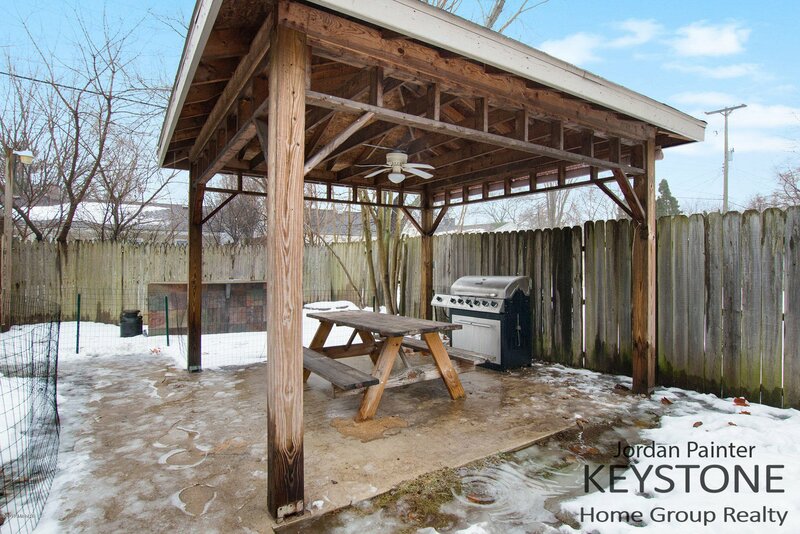 Nice backyard with covered gazebo, outdoor bar area for entertaining and shed with new roof. 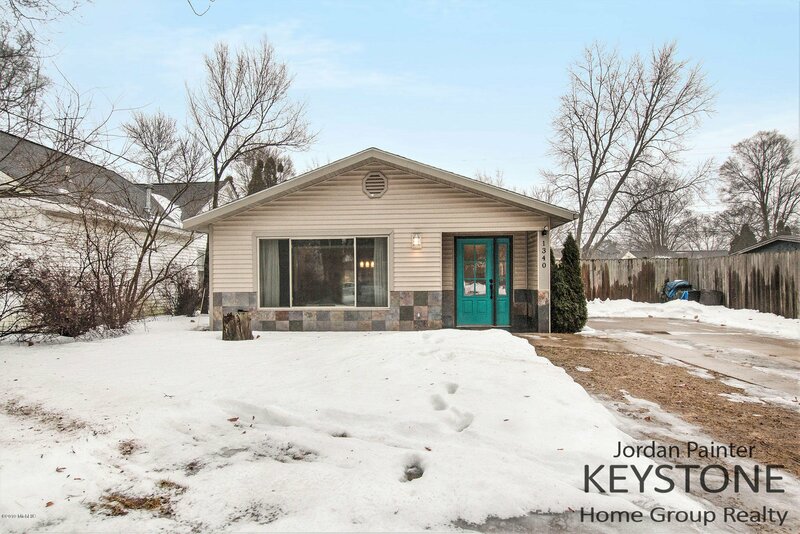 Quiet, safe, friendly neighborhood close to Huff park. 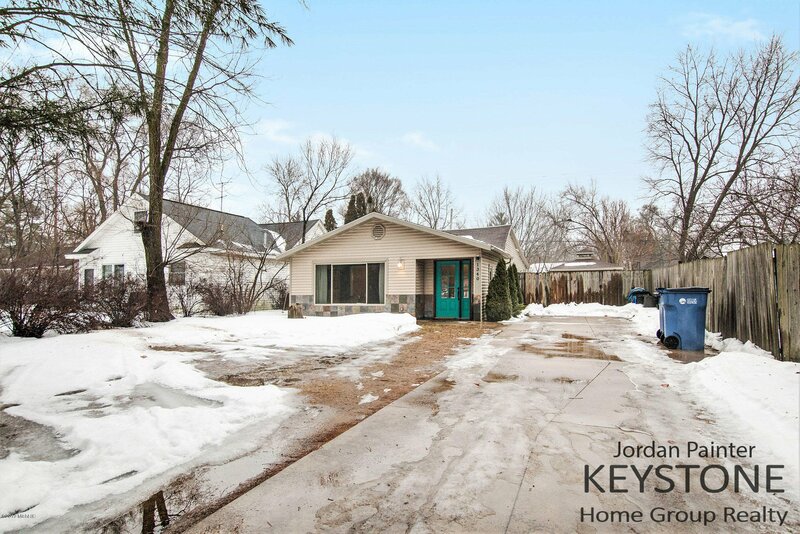 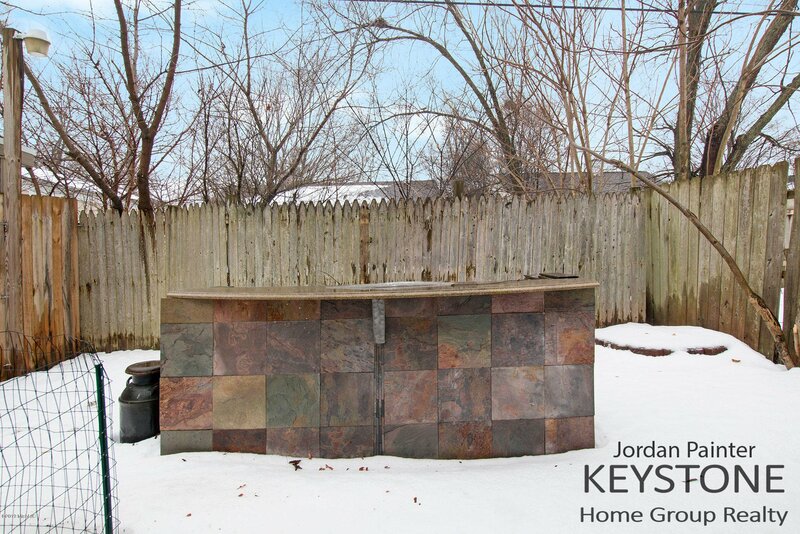 Showings begin Saturday February 9th! 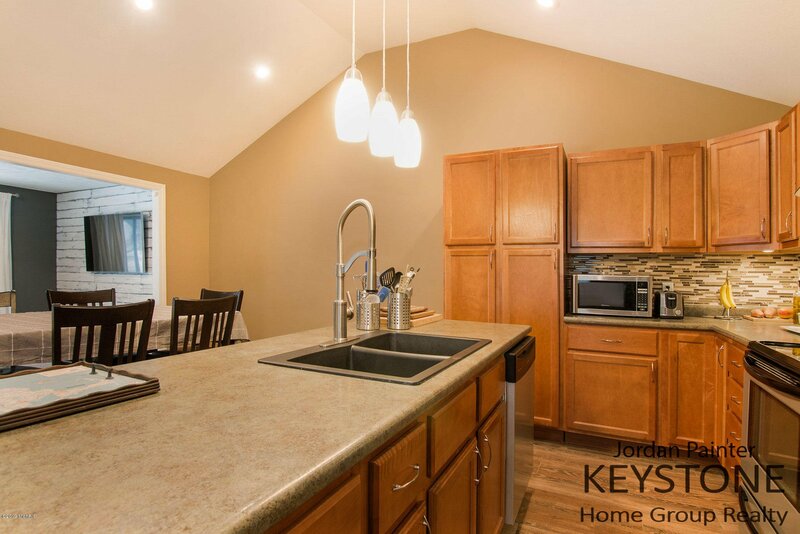 Courtesy of Jordan P Painter with Keystone Home Group Realty LLC. 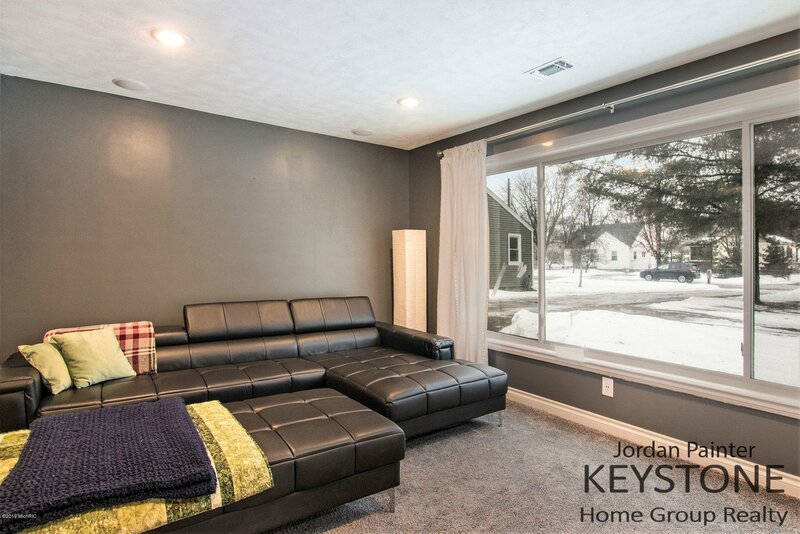 Selling Agent: Riley LaBaere Selling Office: Keller Williams GR East.